Discovery of 4th moon post — 21 July 2011. Click to access and read CNN article re. 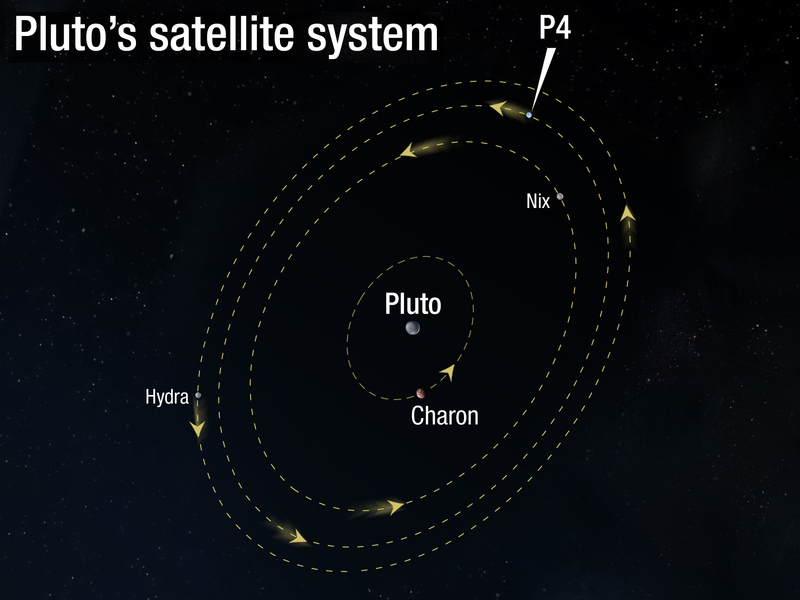 P5, the 5th moon of Pluto.